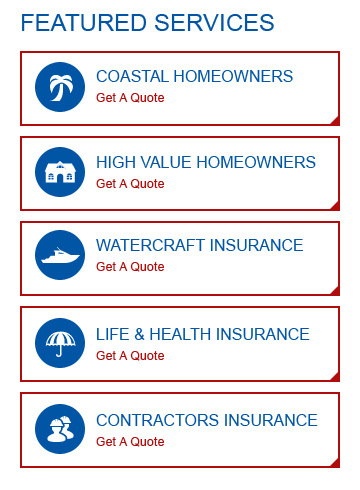 We are ​an independent agent and we work for YOU, not the insurance companies. Our full service commitment is built on local knowledge, professionalism, dedication, and a highly knowledgeable staff of insurance professionals that guarantee consistent and superior service. We are committed to working closely with our clients to deliver the customized products and services that best fit their needs. With over 25 years of experience we have developed long-standing relationships with over 30 national and regional insurance companies, allowing us to offer you the best rates and coverages available in the marketplace. Whether you have the ideal history the preferred companies desire, or have a more hard to place risk , we find the right coverage, with the best company, at the best price for you.